"One of the great things about John Is that he has years of experience in a variety of building needs"
"It's not just that John has done a great job with the aesthetics; he really gets the big picture and tries to create space that is current and functional." "We thanks John and his team, because since the beginning of the project they show an special interest for making this job that work with the vision of our local church. John always was checking the remodeling and taking care about every detail." "The most important part of how John does business is who he references to complete the job well. First, he is a man of faith and this is obvious in his attitude and demeanor." 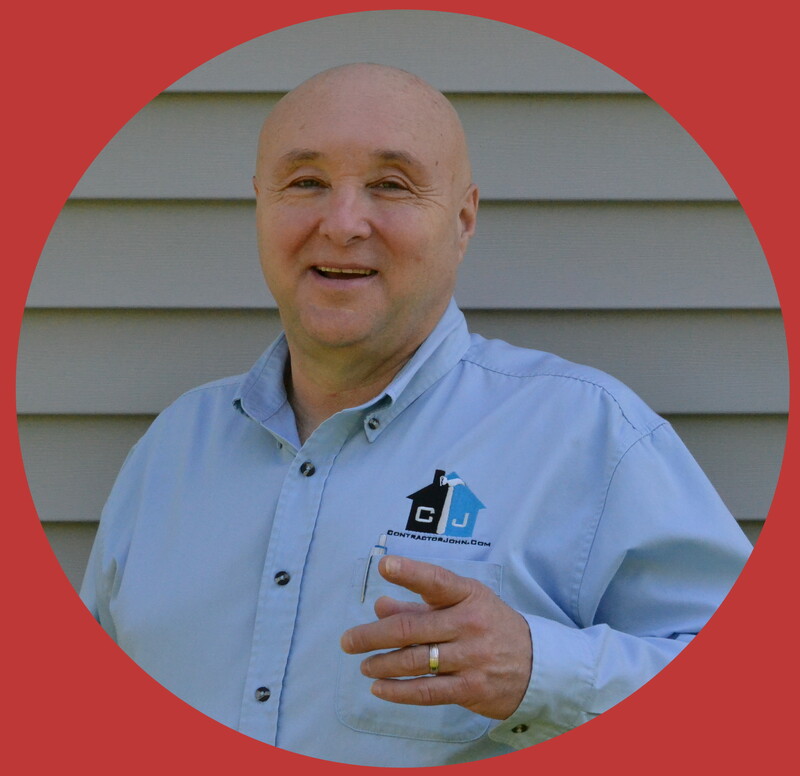 "The Dimension Bible is a great resource for us handymen who want to quickly find size & location dimensions and other technical information all in one place. Look up those dimensions and find quick answers to hundreds of common distance/location questions in this well thought out resource. Nicely done!" "The Dimension Bible is fantastic and so timely. I've been a renter for a decade but am planning to purchase a fixer-upper house later this year. I now have a resource to let me accurately plan the design and renovations for bathroom, kitchens, bedrooms and other rooms. I've already found that the standards and specs contained in the Dimension Bible have allowed me to understand better what contractors are telling me and for me to explain to them what I'd like to have done. Thanks, Contractor John!!"